ParetoCentral enables you to tap into the wisdom of “crowd of experts” to solve your business needs. Post the business need that can use 1-hour consultations with experts, and mention the cash award for the best expert. Member experts will respond with their qualifications. Do 1-hour consultations with those you think meet your qualification criteria over phone, Skype, or other means. Pick the expert who gave the best consultation and pay the promised cash prize directly to that expert. If no expert meets your needs, you don’t have to pay. Freelance sites like oDesk and eLance: These are more for free lancers, while ParetoCentral is for professionals who don’t want to compete on price. ParetoCentral’s focus is building connection between consultants and clients to position for future consulting. Answer sites like Quora: The advice here is generic and is not personalized. 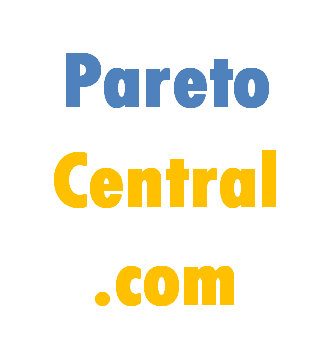 At ParetoCentral, you talk to experts 1 on 1.